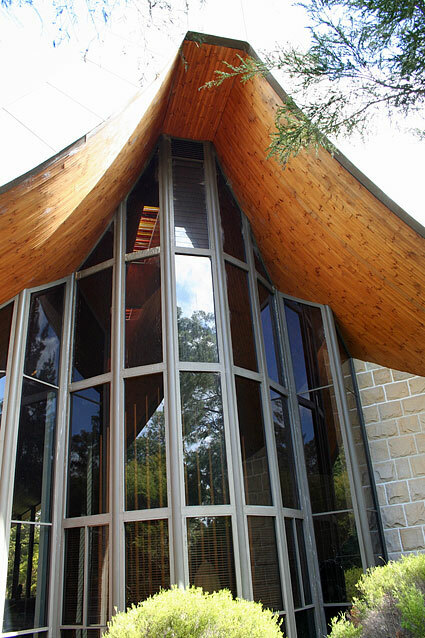 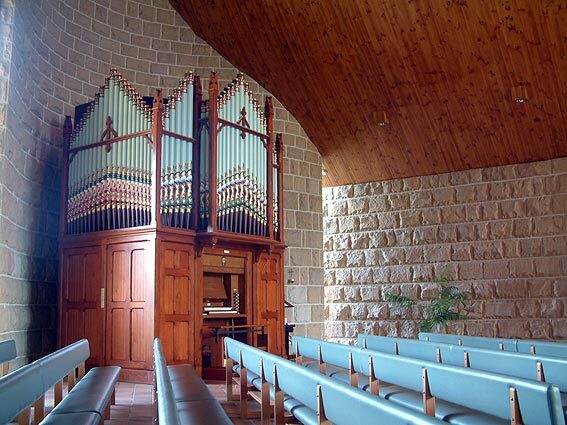 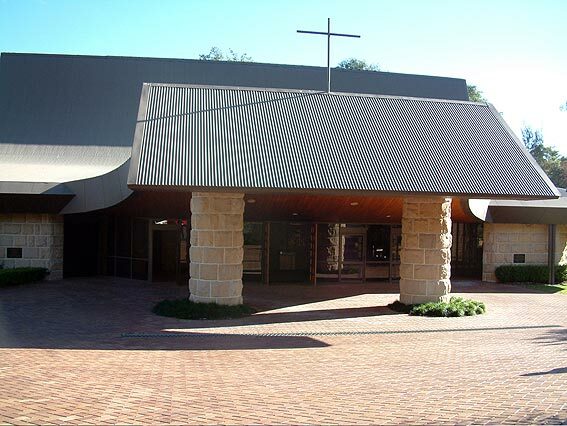 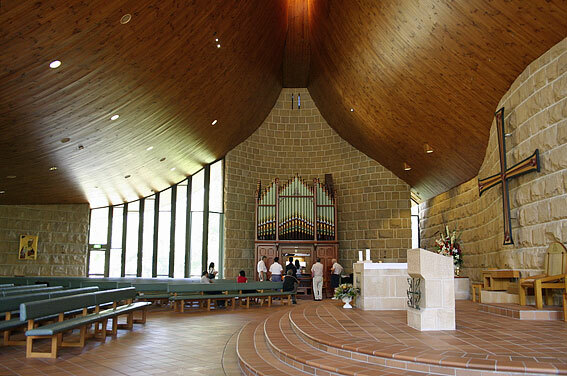 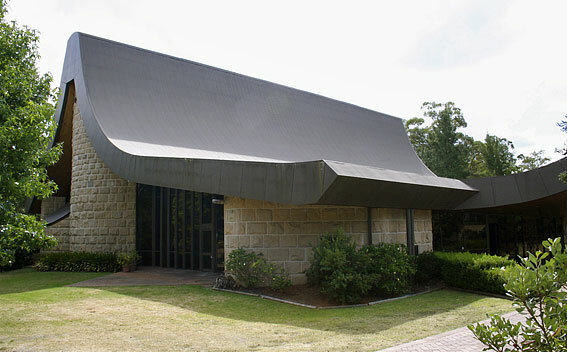 Originally built for St Peter's Anglican Church, East Sydney, the organ was sold and moved to Glenbrook after St Peter's church closed in the 1990s. 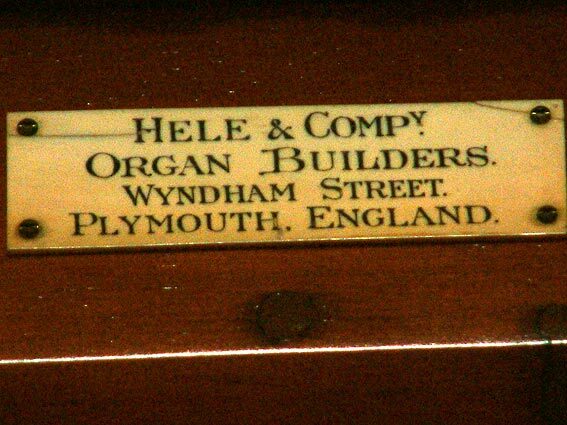 The English firm of Hele & Co. (Plymouth) is only known to have suplied three organs to Australia, and all of these to NSW. 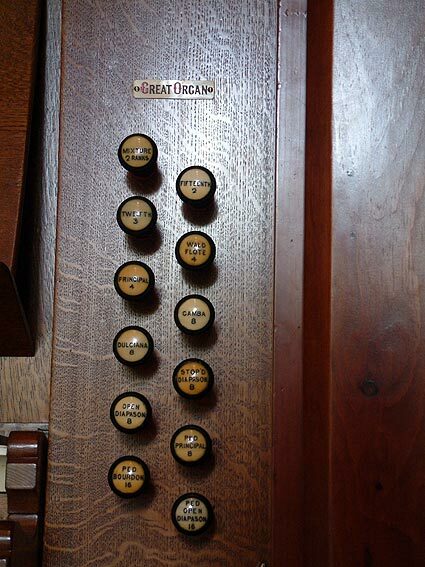 Completed in 1880, the organ was shipped and installed in St Peter's Church during February 1881. 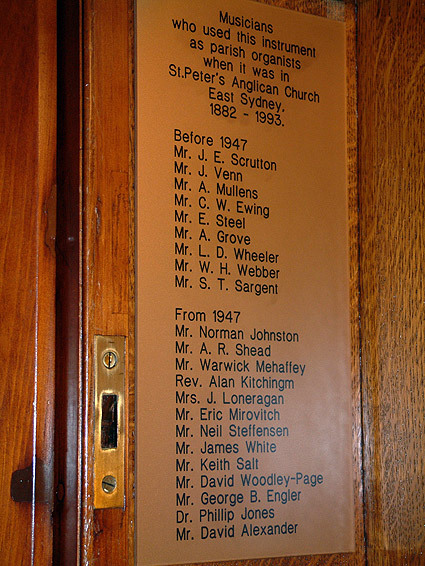 The church's foundation stone had been laid in 1866 and the first service was held on 25 July, 1867. 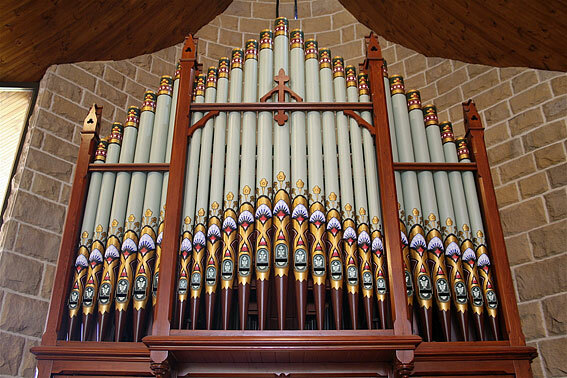 The church used a secondhand instrument until the need to purchase a larger instrument led to the purchase of the Hele. 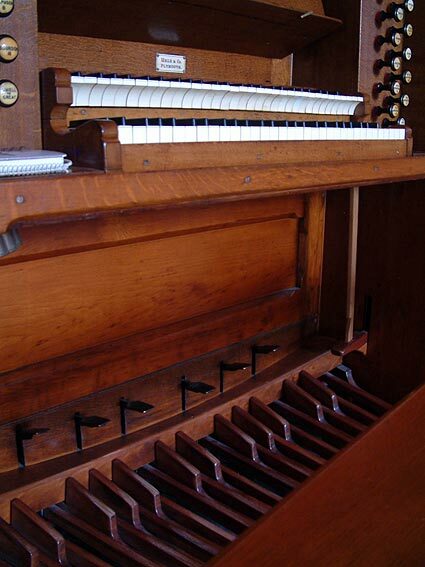 It was situated on the floor in the north-east corner of the nave and remained in almost perfectly original condition, except for the addition of an electric blower and the pipes being covered in gold paint (obscuring the original decoration), until the church was closed and the organ sold. 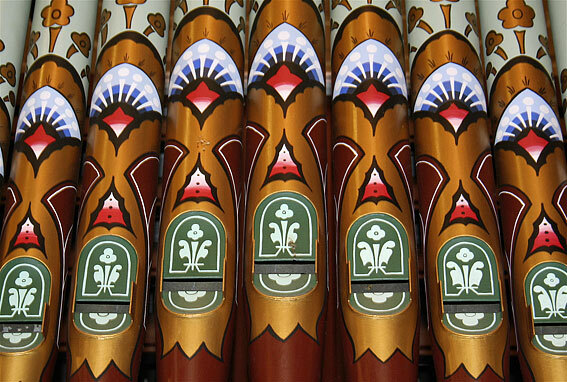 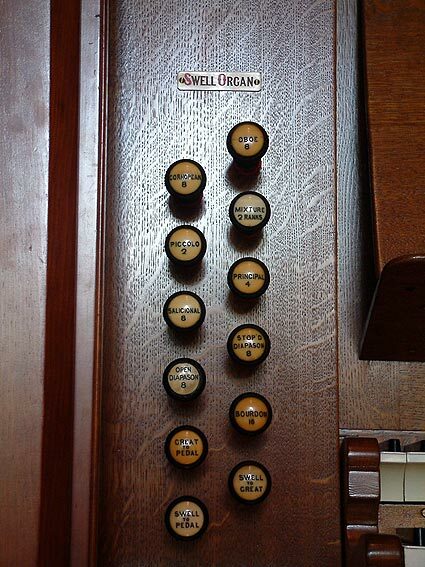 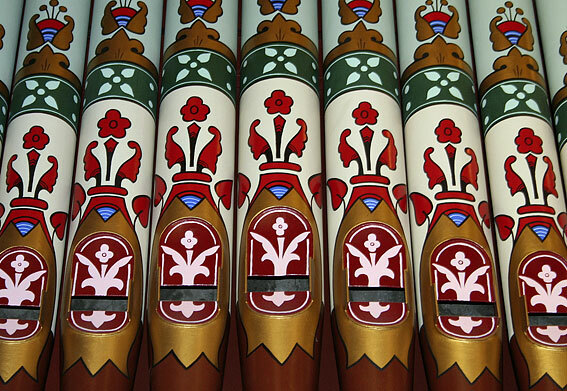 Upon removal to Glenbrook, the organ was restored by Pitchford & Garside and the case pipes redecorated. 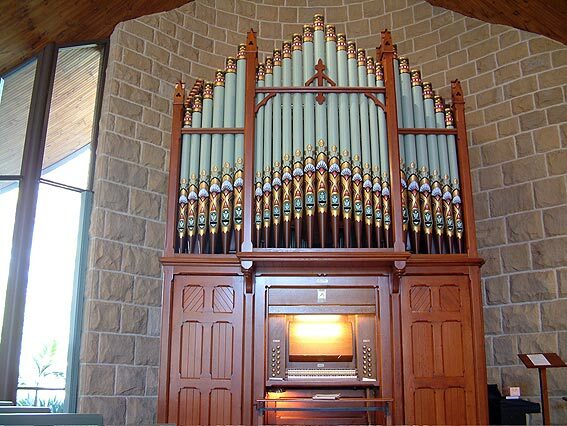 The organ now enjoys an excellent acoutic in a new, modern church building and it is often used for concerts. 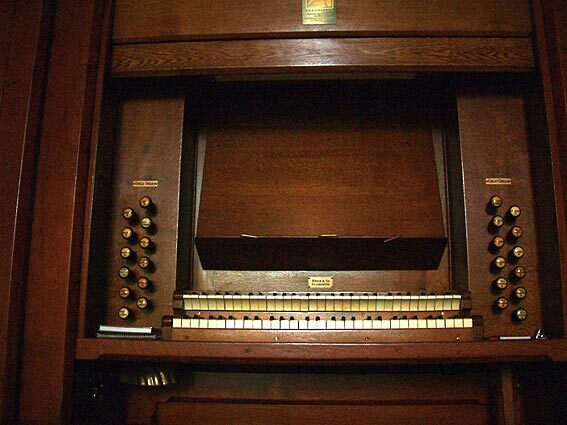 For many years in East Sydney, Norman Johnston had been the organist and used it as a teaching instrument.